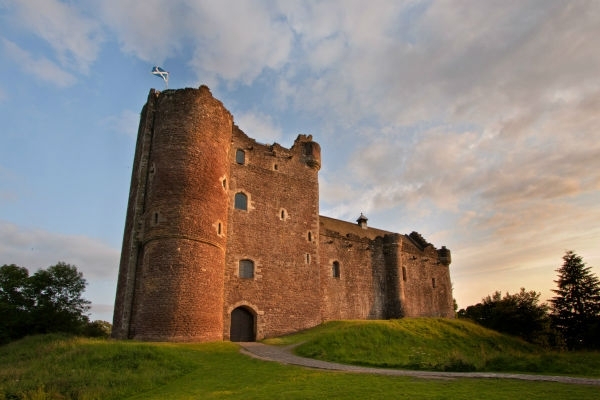 Fans of Games of Thrones will recognise Winterfell if they make a trip to Doune Castle. It's a pretty famous castle as it's also featured in Outlander as Castle Leoch and in Monty Python and the Holy Grail. I've been . They have coconuts you can borrow and an audio of Monty Python and the Holy Grail that you can listen to as you explore. I think they might have Outlander now too. Beautiful castle, I loved the feel of it . 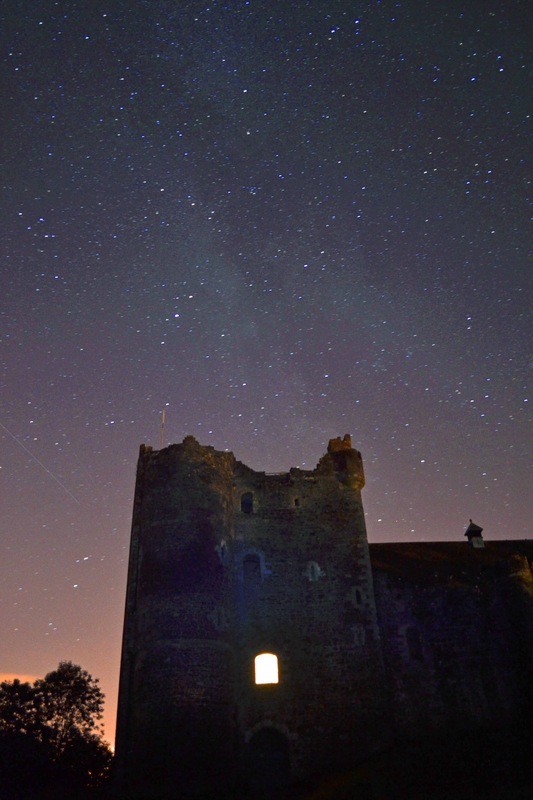 Doune Castle is a nice place to explore with kids (think turrets, towers and spy holes) ... and also a nice foreground for shots of the starts, milky way and meteors. If you're visiting, try to do your bit for local tourism too. Head for the Buttercup Café for something to eat/drink, and there are also a few nice shops worth visiting. Epic @ewan . Getting into astrophotography is on my to do list. I had no idea this castle had a Game of Thrones connection! Loved the narrow staircases and such when I was there. We visited on a roasting hot day and really enjoyed a walk along the River Teith behind the castle to cool off. We didn't borrow any coconuts but we did still clip, clop!